Essentially if it can happend to a car it can happen at that zone. Nestled in that zone is TRS Autos (Trust Reliability Service). Shannon who's father is a crash repairer was brought up in and around cars. 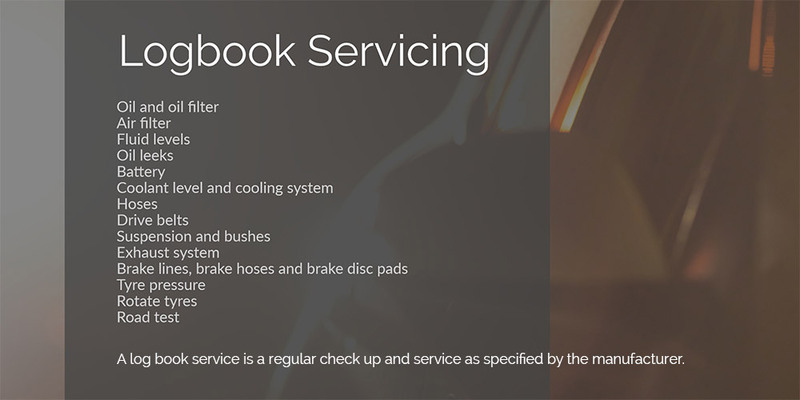 TRS is a Mechanic Southport catering to people in need of a one stop shop to get their car serviced. If you need tyres and air conditioning attended to they can do that too. The business is the right size with the right equipment (3 hoists) and uses qualified experience mechanics. Compare that to a dealership for example where an apprentice may be doing a log book service on your car. A good mechanic gets to know your car, knows the quirks and the history putting them in a better position to suggest the preventative maintenance required. Just wanted to say thanks to the team for the work done on my car on Monday. A special thanks to Shannon, always helpful, always a great job. The Subaru was in for some new rear springs. Even though, as you know, my car is an STi Liberty (which are not really a standard Subaru), Shannon always knows exactly what to do. Not only do I keep coming back to you guys but I would rather come to you than go to Subaru. So thanks. 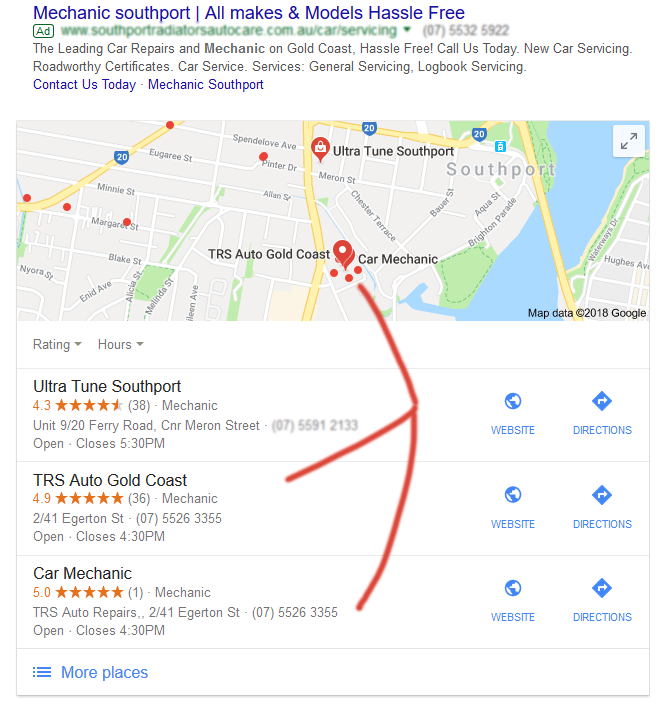 Even Google likes TRS meaning Shannon does not have high marketing overheads that require premium charges.